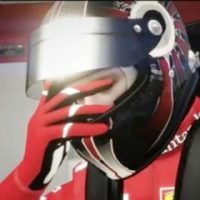 While most Formula One racers have formidable reputation that crosses the globe and continues to enjoy the same, some of them may not exactly share the same story. There are those who have built a great reputation, but lost it to accidents, injuries or even to crime. The story is not the same for each and every racer who fell out of track, but one thing remains true: their lives fell apart. Thomas Enge only competed in 3 grand prix during 2001. His career was short lived largely because he was forced to take several hiatuses due to failing several mandatory drug tests. 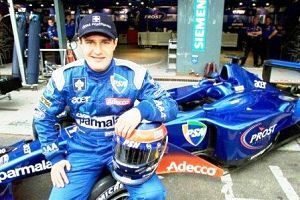 His first ban was in 2002 and resulted in him not only being stripped of all of his previous Formula 3000 titles, but also ended his Formula 1 hopes.